My first ballet experience was going to see the Nutcracker with my family. We caught the train from Surrey up to Waterloo, and walked along the Thames bank to the Royal Festival Hall where the London Festival Ballet were performing it twice a day throughout the Christmas period. 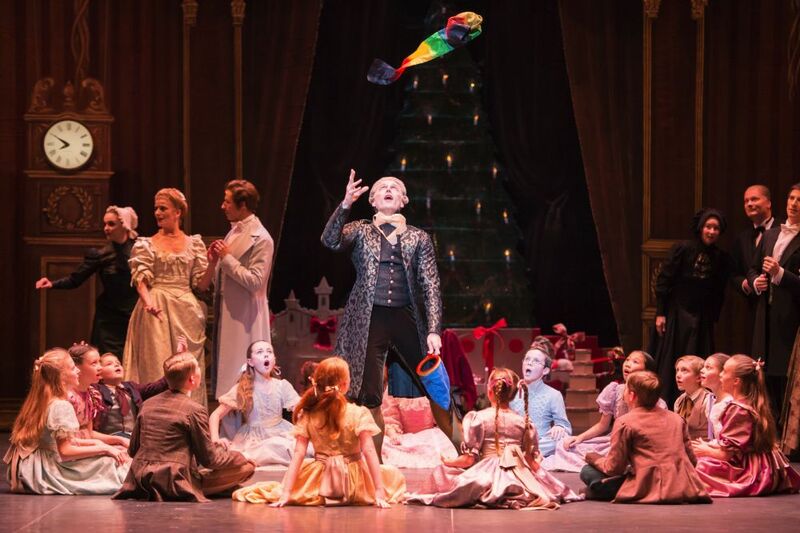 The venue has changed and the name of the company has changed, but the schedule hasn’t: from 16 December until 10 January the English National Ballet will perform the Christmas evergreen 34 times at the London Coliseum. Of course it’s a guaranteed money spinner for the company but, more than that, it has been the introduction to the world of ballet for generations of Londoners and beyond. 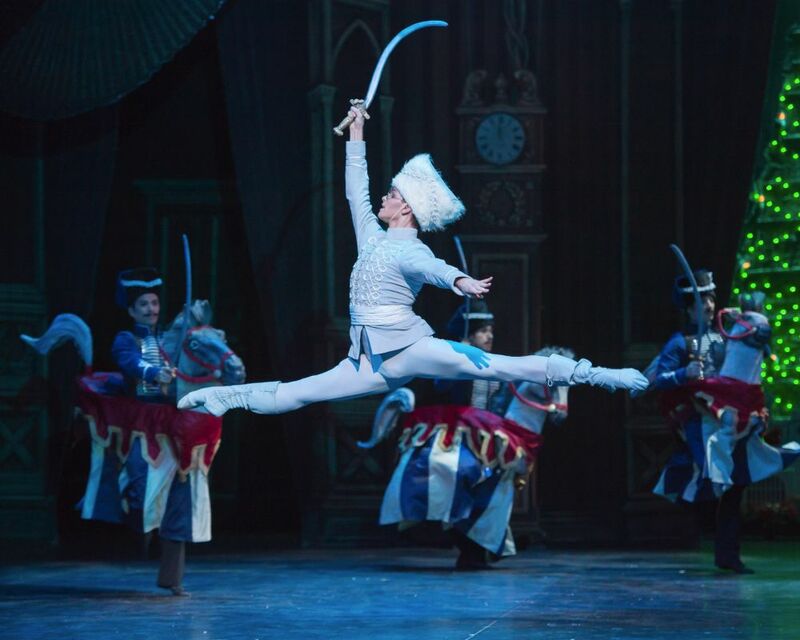 It’s true that The Royal Ballet also have an impressive number of Nutcrackers this year, but for me, when I think of Nutcracker, I think of the English National Ballet. When picking through the dozen shows each week to work out which performance works best to avoid clashing with the office party or little Emma’s nativity play, it is easy to forget that although the principal casting may change, the corps does not. Those dancers are there for every performance. I asked ENB First Artist Anjuli Hudson about what it takes. We build up stamina over the autumn tour where we perform around the UK for about 5 or 6 weeks prior to our intense Christmas season. 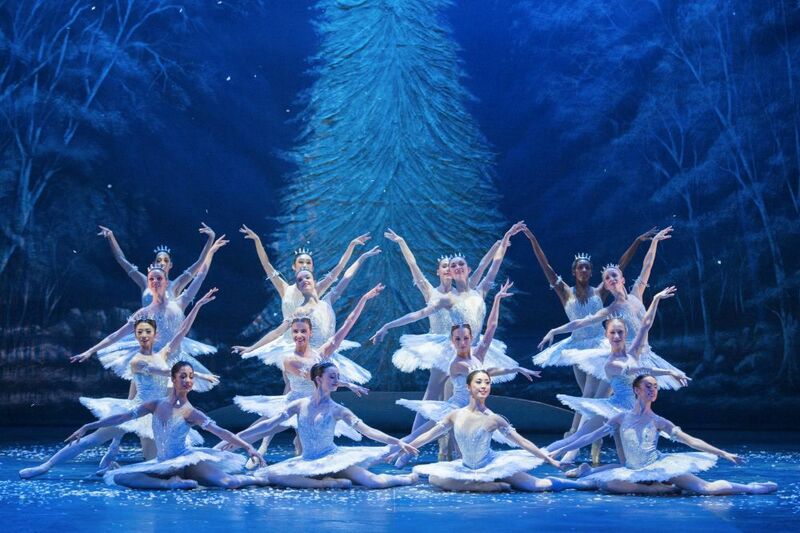 The Snowflakes scene in Nutcracker is one of the most difficult pieces in terms of stamina to perform for the ladies. It’s tiring after running it once and we sometimes have 11 or 12 shows a week! Rina Kanehara, who has just joined the company after her success in Lausanne this year, realised that it’s not an easy task. I was very excited, but also a little bit nervous as well! As we do 34 performances I knew I’d need to take care of my body to keep going. Although you may be a snowflake for almost every performance, other parts will change, especially during the second act divertissement. I’ve been doing this version for the last 5 years so it’s not difficult for me to change roles as I know it very well! With the amount of performances we do, I actually enjoy doing something different every show. It keeps it exciting and fresh. Cleaning the costumes during and after a production varies depending on the costume. Any lycra-based costumes are hand or machine washed, whilst tailored jackets, dresses etc are sent to Upstage dry cleaners, who have been looking after us for years. Tutu’s are mainly spot cleaned on the bases and the crotch to avoid drooping and the bodices are hand washed. More decorative tutus are again sent to the dry cleaners. In production we tour our own laundry equipment, therefore a combination of hand and machine washing keeps tights and undergarments clean, and antibacterial sprays are used to help with the preservation of heavy costumes that are dry clean only. And the ripped sleeve, or the last minute substitution? Running repairs and minor alterations are carried out during a live production as often the damage or casting changes occur, which means we tour all our haberdashery, sewing machines and spare fabrics too. As we have a limited amount of costumes and accessories to cover each production, dancers may not be able to wear the exact size hat and so on… we can address this with a foam insert if the hat is too big. One of my favourite memories happened during the scene change between the Battle and Snow in our previous production of Nutcracker by Christopher Hampson. There were parachuting soldiers on wires during the Battle and the wire of one of the soldiers got stuck. They couldn’t get the wires to move and he was stranded there, suspended above the stage for the whole Snow pas de deux… still saluting like a professional or course! Come on, tell the truth, apart from episodes like that to brighten up the day, when you get towards the thirtieth performance don’t you get just a little fed up with the music… the snow? It’s amazing that after all these years performing this ballet, I never get sick of the music. It’s such a wonderful score and our orchestra – the English National Ballet Philharmonic – really bring it to life every performance. The Snowflakes pas de deux is still one of my favourite pieces of music to this day. 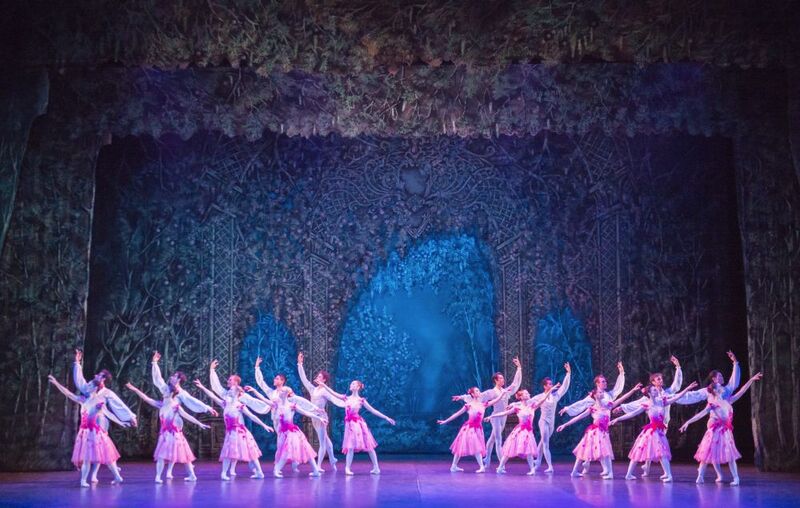 One of the reasons that it can never be like working on a production line, is that with dancing this ballet at this point of the year comes a great responsibility; it’s a time when many parents will be bringing their children to see a ballet for the very first time. The first ballet I ever saw was the Nutcracker! – says Hudson – I think most dancers can relate to the excitement and the magic of going to the ballet when they were younger. Knowing that there are little, future ballerinas in the audience and that we are possibly inspiring them? Best feeling ever! And some of them might just end up onstage with the English National Ballet, like Rina Kanehara. English National Ballet was my dream company, and Nutcracker is one of my favourite ballets… so my dream has come true!